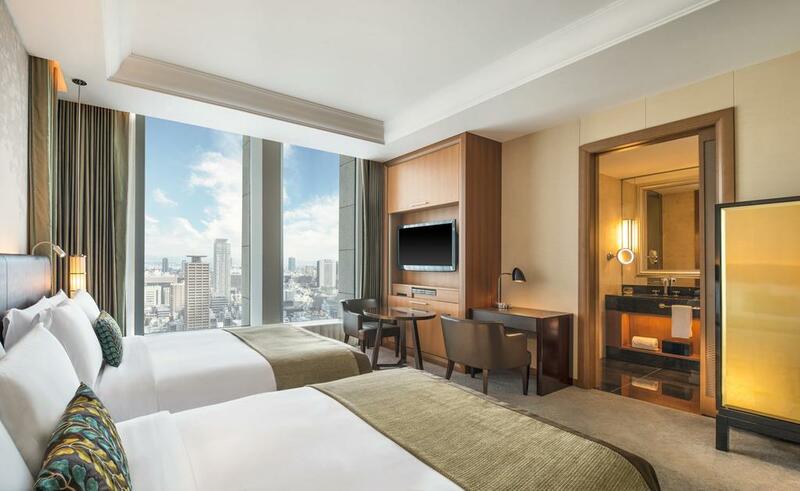 The St. Regis Osaka is centrally located along the famed street of Midosuji, also intimately known as the Champs Elysées of Osaka. 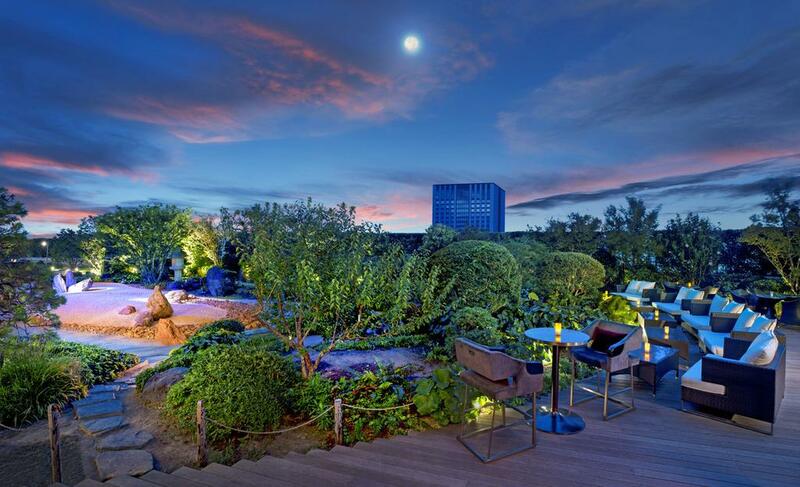 The luxurious hotel is in close proximity to popular destinations such as Universal Studios Japan, Osaka Aquarium Kaiyukan and the city’s most exclusive shopping districts. With a direct access to subway station which connects to 3 lines, guests at the hotel can easily explore the city center and the neighboring cities of Kyoto, Nara and Kobe. 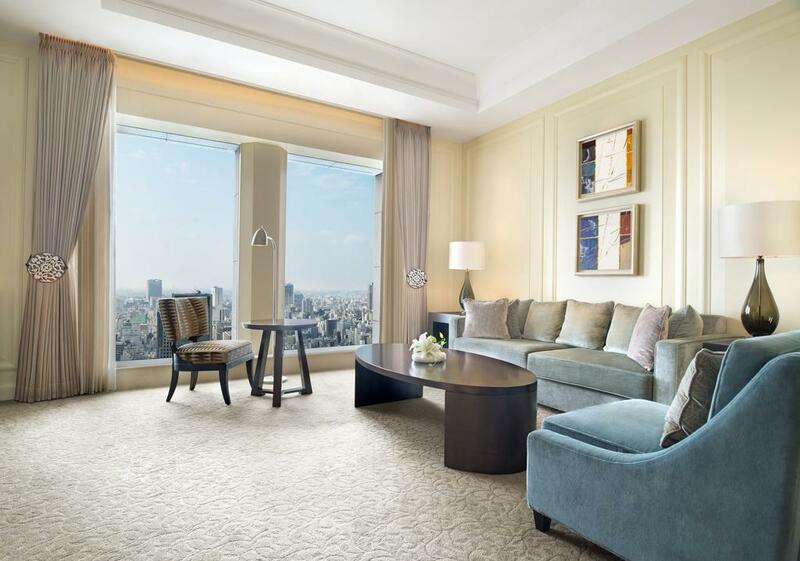 160 guest rooms and suites at the St. Regis Osaka are the most expansive and luxuriously appointed living spaces in Osaka, each with a uniquely stylish, comfortable aesthetic. Guest rooms are appointed with state-of-the-art amenities, including 42-inch HDTVs, Pioneer Blu-ray DVD/CD players and radios, walk-in closets, and bathrooms with Japanese-style bathtubs and rainforest showers. Unique dining experiences are the hallmarks of two on-site restaurants. 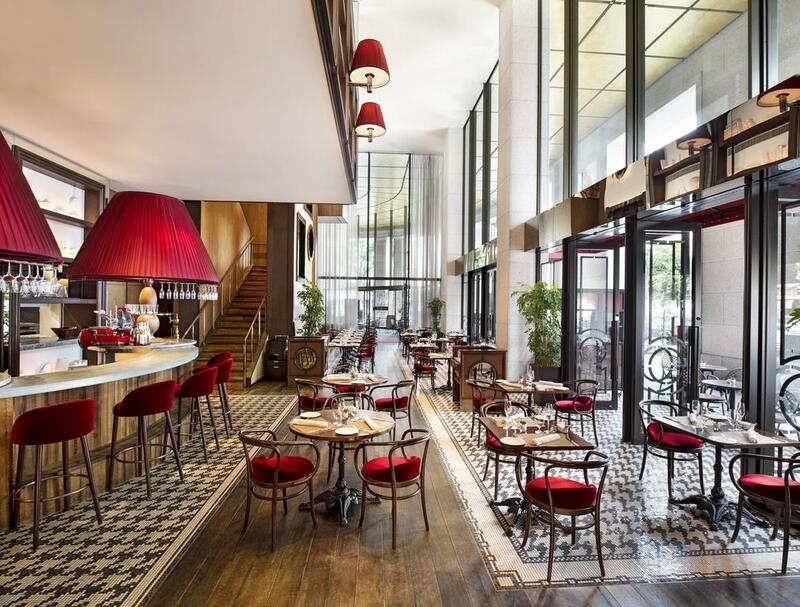 Rue d’or features classically inspired French bistro cuisine and ambiance with a contemporary twist. At La Veduta, discerning diners can savor the innovative delights of a Northern Italian cuisine. 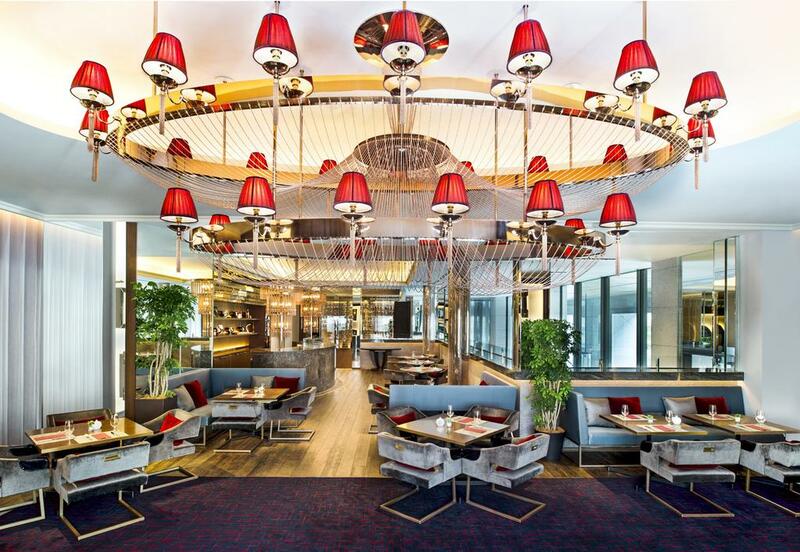 The St. Regis Bar offers an artful, luxurious destination with a view for sophisticated cocktails, afternoon tea, and small plates.